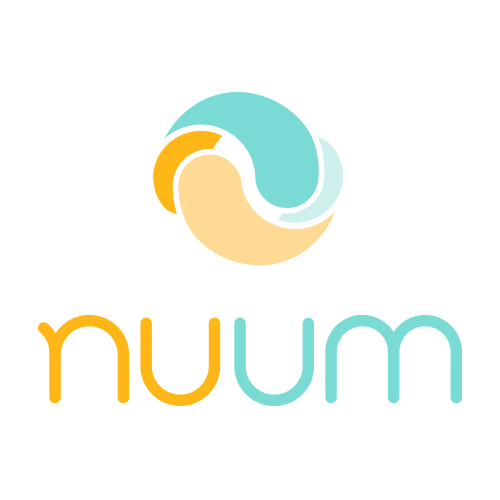 Nuum Solutions starts its activity with the its first intention to bring quality in the development of embedded systems. For this, we focussed early with the idea of pushing the concept of virtual prototyping technologies, develop our own platforms and test sets. Our journey made us realize that higher quality requires strong methodologies that are easy to understand and adapt by our teams and by our customers as well. 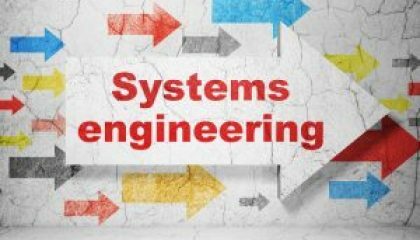 We added engineering methodology consulting to our set of services in order to help our customer even better. In a conservative market, we bring fresh ideas that are welcomed by both small and large companies. We select Atlassian as our target platform to start offering our engineering processes and methodological plugins on first Atlassian JIRA, then Confluence. Working in collaboration with Ecole de Technologie Supérieure, we support the ISO/IEC 29110 standard for supporting the software lifecycle of small projects (25 people and less). Our mission is still to deliver quality, in time projects, now with the support of Application Lifecycle Management services, with several partners and customers. The venue of IOT and IIOT have seriously increased the need for virtualization and simulation of systems, which we still deliver with great successes. Activity is the newest product in our portfolio. With over 350 active customers of our Gaia Suite and the IEC/ISO 29110 standard, we are committed in helping our customer become more and more efficient. What are you waiting for, call us and see what we can do with you!